Just because you already have a mortgage doesn’t mean you have to see it through to the end. It’s never too late to refinance your home if you find a better deal. You could end up saving thousands of dollars in interest over the course of your home loan period, but only if you carefully assess the costs involved in switching to make sure you aren’t incurring unnecessary fees. If you’re thinking of making the switch, here’s how to go about it. To get the best possible deal, you can’t just go by companies’ advertising material. According to their own pamphlet, every company is prepared to offer you the best deal – what you need is raw facts, so ask your own lender and any lenders that you’re considering for a Key Facts Sheet (KFS). Under the National Consumer Credit Protection Act 2009, lenders must provide their KFS and you’ll be under no obligation to them for taking one. Each KFS will lay out the information you need about the loan you’re considering. They are all in a standardised format, which makes direct comparisons easier. Before deciding to switch – even if you’ve found a preferable offer – talk to your current lenders. Tell them you are planning to switch to a cheaper loan from another lender. They may offer you a better deal to keep you as a customer. 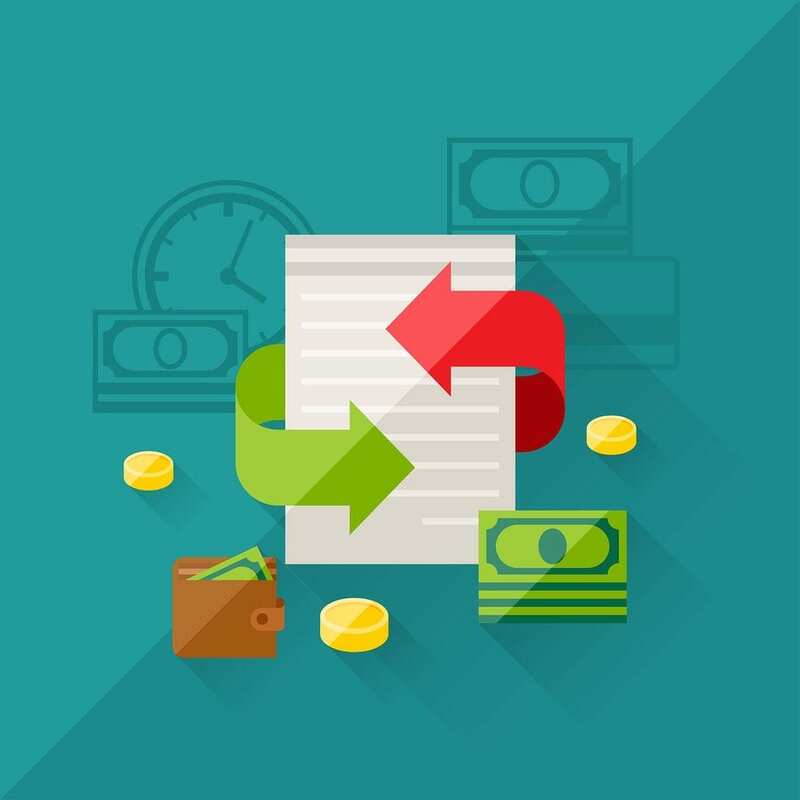 This can be an enjoyable outcome because you can avoid the costs associated with changing lenders, so you may end up with a greater net gain. If their offer is good, don’t take it straight away – simply add it to your shortlist. Once you’ve narrowed down potential loans to just a few, draw up a table or use an online loan comparison tool to compare the interest rates, fees and repayment amounts of each loan. Focus especially on the overall cost of the loan, the availability of features you really want, and the potential interest rate increases if it’s a variable loan. The main reason you should only switch for a perfect deal is the cost involved in changing over. Make sure you understand exactly how much cancelling your current mortgage and starting a new one will hurt financially so you can perform a thorough cost/benefit analysis. Many credit providers take out Lender’s Mortgage Insurance (LMI) as a way to protect themselves against default. If your loan is more than 80% of the current value of your home, you may need to pay LMI again to your new lender, which can boost the effective price by thousands of dollars. If you took out your home loan before the 1st of July 2011, you may be charged an exit fee. Break fees (paying some or the entire interest still ‘owed’ on your loan) will often apply to fixed interest loans. Your new lender may also charge start-up fees on your new loan, so be sure to ask! If you only have 15 years left on your old mortgage, you need to make sure your new lender will give you a mortgage that will be paid off in 15 years. Unfortunately, some lenders only allow you to refinance with a loan of 25 or 30 years. That means you’ll pay smaller monthly instalments, but end up losing out with 10-15 years of extra interest payments! If you find a great deal but the lender insists on a 30-year loan, make sure there are flexible repayment options so you can pay the loan off in your preferred timeframe. If you’re getting stuck or simply want an expert to help you cover all the bases, talk to a mortgage broker. They will be able to ensure you get the best deal possible and avoid any hard-to-spot financial pitfalls! Kaboodle Finance is here to make your life easier so contact the experts today on 1800 KABOODLE for more information on home loans.